When your piano students return to lessons in January, they’ll assume that the gift-giving season is over for another year. But they’ll be wrong. 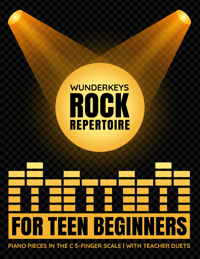 Because they’ll be given a superpower… a sight-reading superpower! 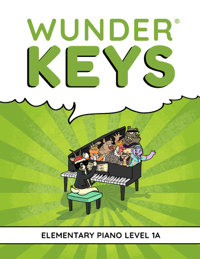 In today’s post we’re showcasing a resource that uses the adventure of comics, the thrill of games, and the excitement of music to turn your kids into sight-reading superheroes when they return to lessons in January. Sight reading is an elusive skill that evades even experienced pianists, let alone our young piano students. It is a challenge to learn and even more challenging to teach… which is why it is too often ignored. 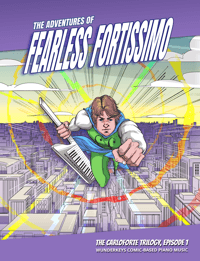 A while back we released My Sight-Reading Superpower: Urban Adventures In C Position and it was a smash hit! 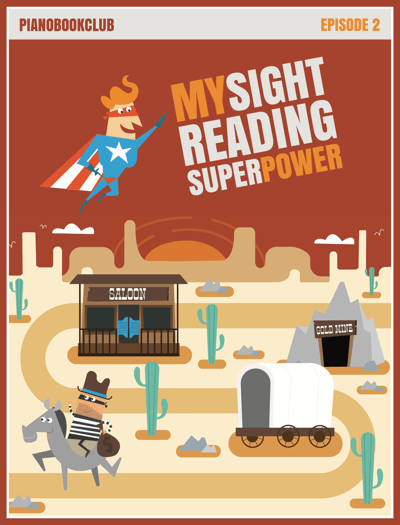 With teachers begging for more, we knew we had to bring back our sight-reading superhero for another action-packed adventure… this time in G Position! 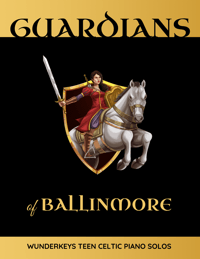 In December’s Book of the Month from PianoBookClub, My Sight-Reading Superpower, Time Traveling in G Position a time traveling music thief is on the loose, and he’s wreaking havoc in composers’ studios around the globe! 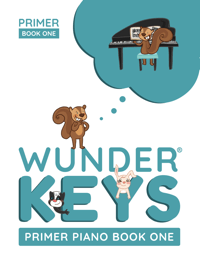 The International ScoreSafe Organization has issued an appeal for assistance and needs your piano students musical superpowers to apprehend the crook. 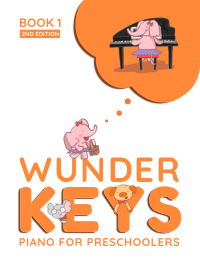 Your students will go crazy for the game-based learning that happens on the title pages that precede each of the 7 pieces… and they’ll never realize that their dice-rolling, mini-measure exploration is strengthening their sight-reading abilities at the same time! 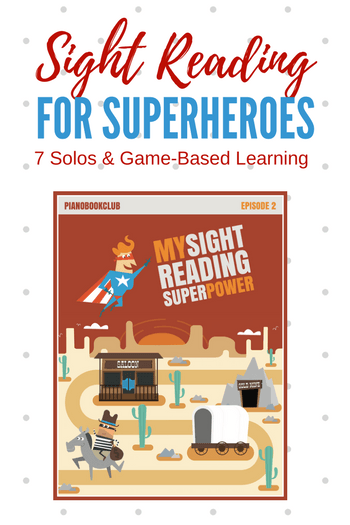 Click on the image below to see how you can turn your elementary-level kids into sight-reading superheroes with a resource that transforms sight-reading into a game-based experience. 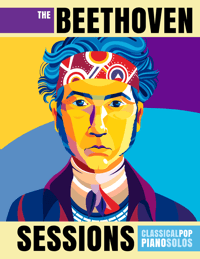 If you like what you see, sign up here for PianoBookClub for $8/month US/CDN and we’ll start you off with My Sight-Reading Superpower: Time Traveling In G Position. *Only available until December 31, 2017.